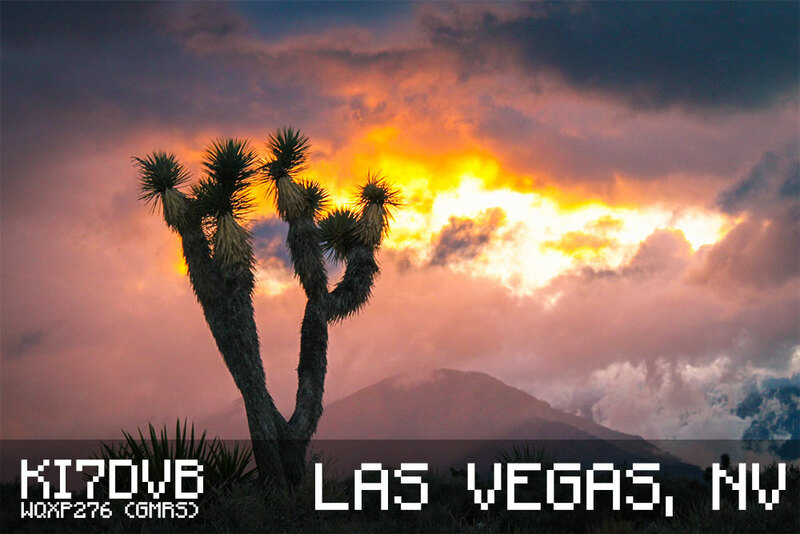 "Joshua tree in stormy sunset" - photo taken by me near Mt. Charleston, NV. 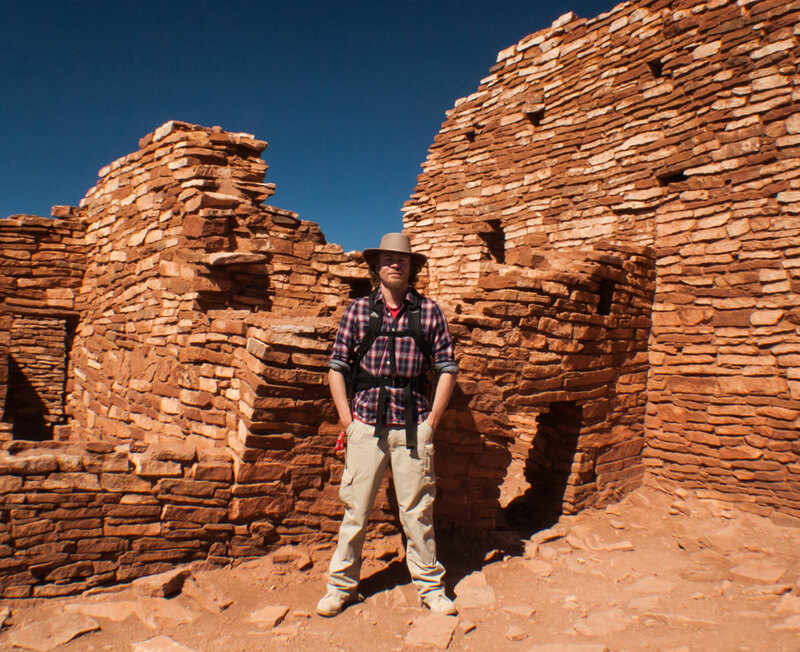 "Exploring Anasazi ruins" - Waputki National Monument, AZ.